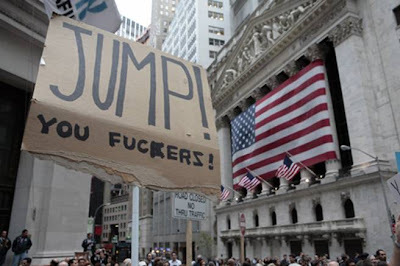 Back in the 1929 Financial Crash it was said that some Wall Street Stockbrokers and Bankers JUMPED from their office windows and committed suicide when confronted with the news of their firms and clients financial ruin . . . Many people were said to almost feel a little sorry for them . . . . . .